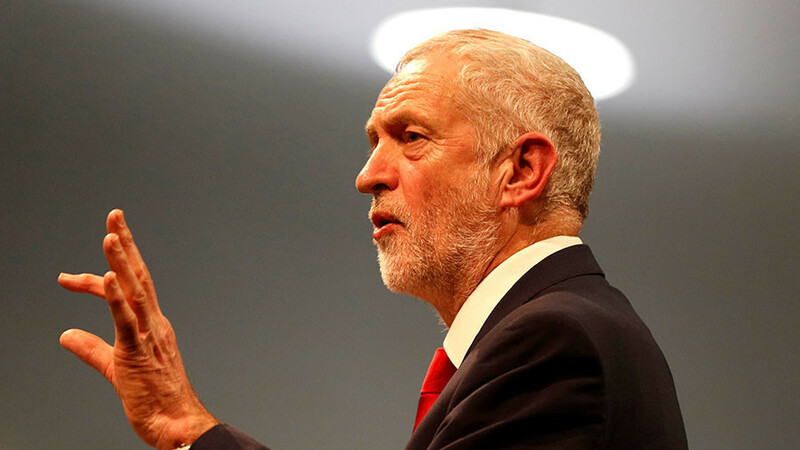 We speak to Morag Livingston about ‘Belonging: The Truth Behind the Headlines,’ and what’s really behind the smears against Corbyn. The chair of Britain’s fastest growing worker’s association, Guy Shennan, on the collapsing state of state provision. Plus, the first British astronaut, Helen Sharman, reveals the best part about going to space!